The parish council at Costock agreed the contents of a lease from Notts County Council for use of 0.52 acres or thereabouts of land off Millers Lane for the purposes of provision of a play area. Couns. William Reginald Smith and Denis Malcolm Stead signed the lease on behalf of the parish council. The lease gave ‘full right and liberty for the tenants and all persons authorised by them in common with the landlords and other persons having the like right with or without vehicles at all times and for all purposes connected with the demised premises but not for any other purposes whatsoever to pass and repass to and from the demised premises or any part thereof over and along the road or way leading from the demised premises to Millers Lane’ at a yearly rent of £5. Members of the parish council at Costock in January 1988 under the chairmanship of Cllr Mervyn Deaville discussed estimates for a new floor in the village hall, and felt that the village expenditure could not justify one of hardwood and after further consideration of the matter agreed to accept a quote in the sum of £3,962 from Messrs Fortescue for a softwood one. 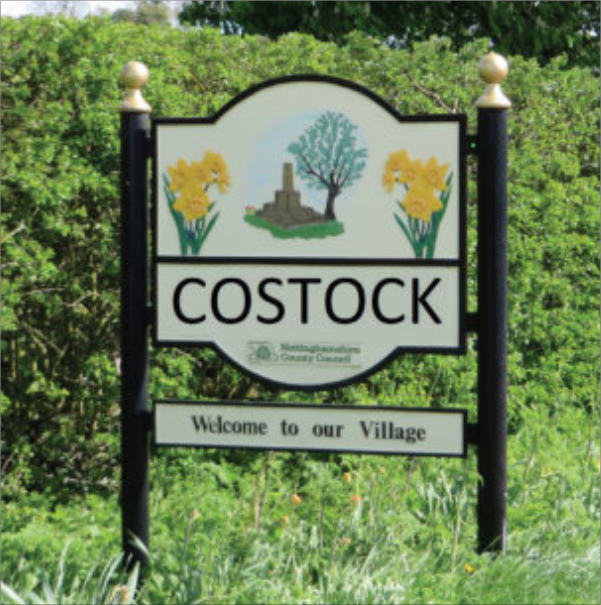 The meeting was told that the clerk had safely received a couple of letters addressed to The Town Hall, Costock. The council were to look at changing the night of their meetings from the third Wednesday of each month so as not to clash with table tennis bookings at the hall. The council was told that that the school head teacher did not want a full sized football pitch provided on the playing field but would be quite happy to have a five a side pitch. Councillors expressed concern that youngsters moving on to senior schools would be at a disadvantage if they had not had the opportunity to play football and learn the rules on a full sized pitch. At the time the council had a bank balance of £1172. 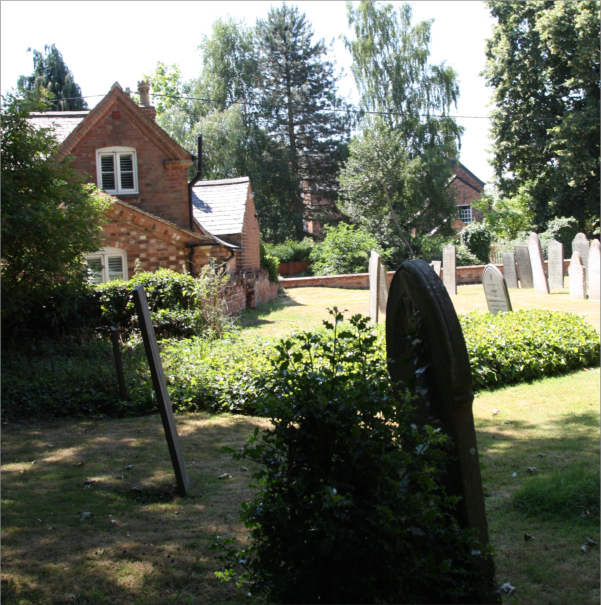 The village was told in January 1989 that funeral services had been held for two stalwarts of village church life in Costock. Eric Sneath was aged 86. He grew up, attended school and lived in the village for many years. He was a member of the church choir at the age of eight and was a constant and loyal member of the church for around 80 years. He worked for Brush at Loughborough after leaving school at the age of 14. Margaret Bates died a few weeks after reaching her 100th birthday. A memorial service was held in the parish church where a display was staged showing a number of items belonging to her and which included the birthday card she had received in December from Her Majesty the Queen and a family bible, some old photographs and a very interesting scrapbook highlighting information about the village spanning many years. There was also a diary that Margaret had jotted down important events of the time from when she was 12 through to being 16 years of age. Margaret held several posts at the parish church, including Sacristan, choir mistress, PCC member, treasurer and bell ringer. And in her younger days she was always to be seen helping to keep the church clean and tidy, both inside and outside. And her gifts of cakes and jams to coffee mornings the church held were always eagerly snatched up and were legendary. 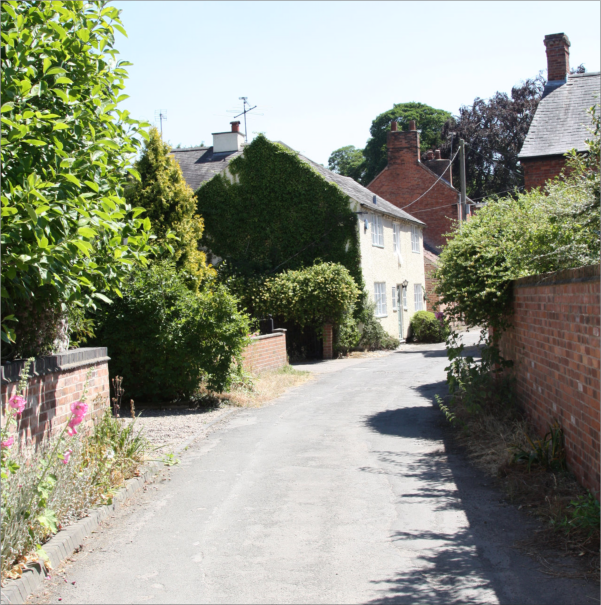 No objection was made by the parish council to a planning application by Inn Partnership Ltd of Nottingham for the formation of six letting bedrooms at first floor level of the Red Lion public house along with the formation of manager’s accommodation on the second floor. 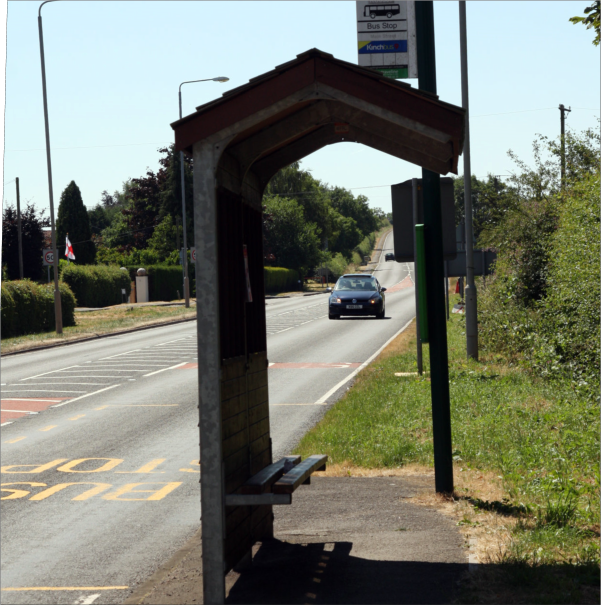 Rushcliffe Borough Council approved the application. Plans by Greenhalls Group Plc for housing development on land adjacent to the Red Lion public house was opposed by the parish council. 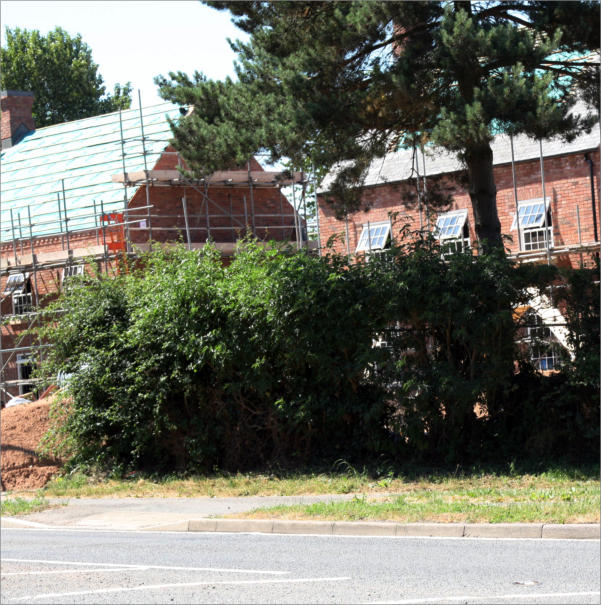 The development was planned on 1.78 hectares of land behind existing properties on old Main Road. A public meeting in the village was attended by over 50 residents when strong opposition to the plans was voiced. The application called in the first instance for 35-40 houses to be built but was amended to 6- 8 ‘larger’ houses Rushcliffe Borough Council refused the application and a subsequent pubic inquiry rejected the appeal made by the applicants against the Borough decision and the refusal was confirmed.